Head of Languages, Mojca Poharc, at Šolski center Celje in Slovenia describes why they chose Britannica Academic as a digital learning resource for the institution. Our students were able to use the school library and the internet for research resources, however we needed something more for them to use alongside this. Not only that, but it was important that teachers had reliable tools and resources when preparing lessons and teaching. 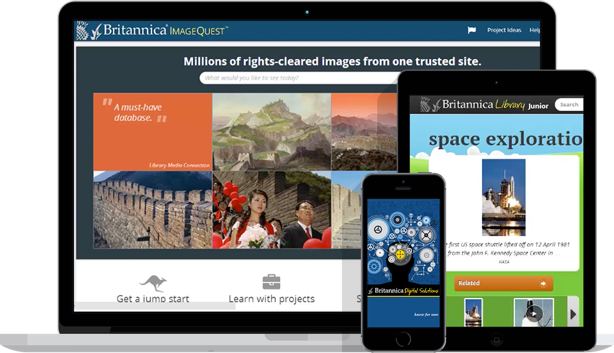 When we were looking for a new resource, Britannica stood out and impressed us because of the proven quality and reliability of the articles. This set it apart from resources that our students and teachers were previously using, such as Wikipedia. "It was important that teachers had reliable tools and resources when preparing lessons and teaching." "Britannica stood out and impressed us because of the proven quality and reliability of the articles."